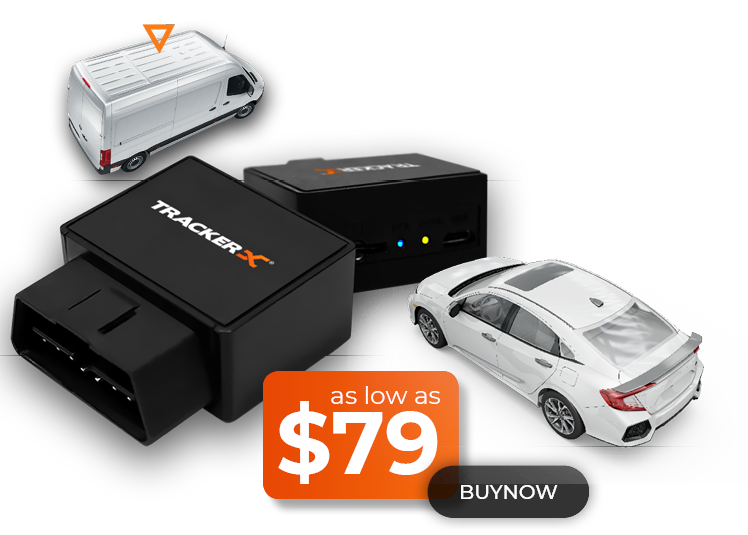 Most advanced and simple to install car tracker and locator.Simply plug the device in to OBD-II port* and you are ready to track your car 24/7. tracker® gps device bar code,and select your own personalized pin. That is it! you're now ready to track yours gps device. 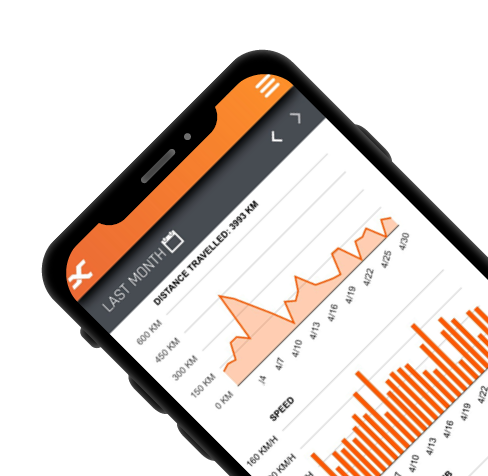 Use with trackerx® gps tracking devices for easy setup and tracking,simply install the app,scan your tracker® gps device bar code,and select your own personalized pin. That is it! you're now ready to track yours gps device. 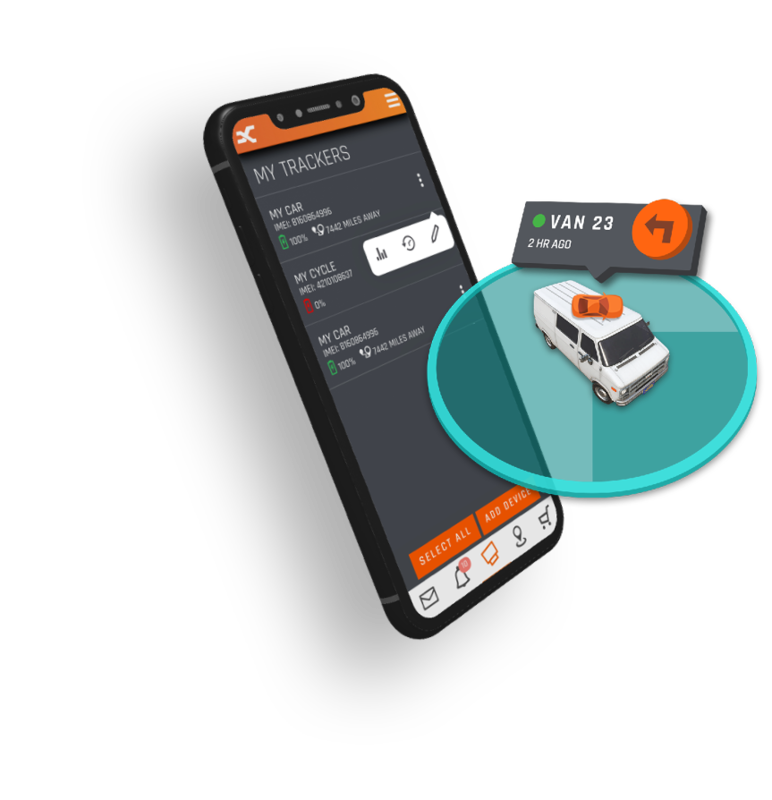 Access your dashboard on your smartphone, tablet or any web-enabled device. TX sends comprehensive tracking information right to your fingertips - anytime, anywhere. Very Useful esp. if u have a teenager driving. No programming needed. Great little device, Accurate Very useful. Economical. Love it. already registered, you can get started straight away. You’ll need to register before you can use our app.if you’re already registered, you can get started straight away. © 2019 TrackerX. All Rights Reserved.